Celebrate Chinese New Year and the release of the new Pig Winner slot with 50 free spins from Slotastic Casino! 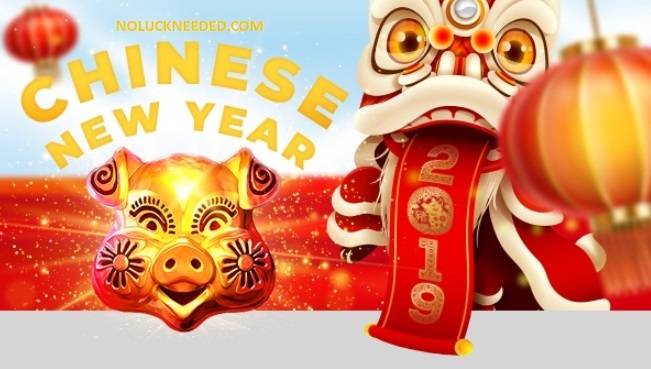 Redeem the coupon code CNY2019 to claim your free spins and win up to $180 if your last transaction was a deposit in 2019. Do not claim two free bonuses in a row or you will not be allowed to cashout and you will get bonus blocked. Only one account is allowed per household. Please share your own Pig Winner slot reviews after you play. GOOD LUCK! No Maximum Cashout! $25 minimum deposit. 40x slots wagering. Slotastic Terms & Conditions apply. Valid 2/5/19 until? Get 50 Pig Winner Free Spins at Slotastic Casino! Is this code still working today? This code is still listed in the message center as of 2/11/19.